Hospitality is a way of receiving and entertaining guests with kindness and generosity, while mobile marketing connects you to your guests. 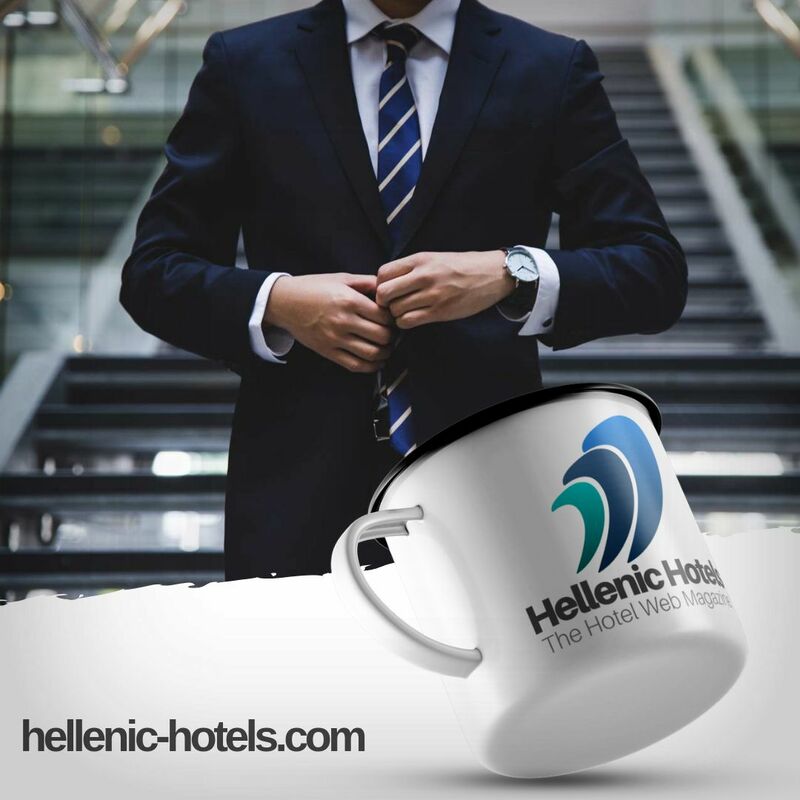 Therefore, the hospitality industry and mobile marketing fit perfectly together. Mobile marketing is a customer-oriented way to promote your hotel, cruise liner, restaurant, travel agency or whatever hospitality niche you may be in. Rising travel research on mobile is not surprising. Some data and statistics give an idea of the immense potential of targeted mobile marketing for the travel and hospitality industry. According to google, 70% of travellers, which own a smartphone have done travel research on their mobile phones. The potential of mobile marketing is even higher, considering that according to booking.com half of the traveller’s journeys start on the mobile phone and that 50% of the millennial travellers have discovered a new travel company while researching on the mobile phone. According to google, one-third of mobile searches are related to a location. With google moving from rewarding mobile-friendliness to a mobile-first approach, it is a safe bet, that the mobile trend will continue. How can you as a travel or hospitality business leverage this enormous mobile marketing potential? First and foremost, it goes without saying that you need a mobile-optimised website which fits multiple screens. If it is not possible to view the website content properly, without zooming in and out or rotating, it will leave your potential customer frustrated. Frustrated customers leave your website and look for alternatives and search for your competitors. According to google, mobile-responsive websites rank better in search results. A mobile-first approach is not only applicable to digital marketing but also for website development, Mobile-friendly was only the beginning, as google is more and more moving towards a mobile-first approach. With the growing number and extended purpose of connected devices, cross-device marketing is getting more important. Campaigns in mobile marketing have different CTAs to desktop-based campaigns. These need to be scoped and tracked by relevant metrics. It is vital that travel and hospitality business websites are mobile-optimised. This is even more the case, if it is a tour operator or destination, which is selling bookable experiences. In order to reach your target audience while they are using their smartphones at a destination, mobile marketing is a great way to invest your digital ad spending. One of the biggest recent trends that will continue to grow in 2018 is the shift to Progressive Web Apps. These are websites that allow an app shell and configuration file to be downloaded to a phone, while still being on the web. Progressive Web Apps have all the best characteristics of a native app and are a good way to help travel and hospitality businesses build a bridge between the user-engagement with apps and the discoverability of the web while minimizing overhead. A new URL is usually created for the Progressive Web App, therefore the Googlebot will crawl the page just like it would crawl any other page published on the internet. Progressive Web Apps are completely indexable. A recent mobile SEO trend comes from the fact that google pushes webmasters to mark up everything with structured data, which includes corporate contact information, social profiles, books, courses, facts and events. Structured markups and data get more important, because google mobile-first index aims to mix websites with apps, progressive web apps and also data without any URLs. Another Mobile SEO trend to be considered is that 50% of search queries are four words or longer. For SEO benefits, when creating or optimising your website content, think in terms of phrases or questions your customers might be asking, and not just keywords. The share of travellers, who used voice search to research or book a trip is increasing as well. Almost 80% of time spent on social media is now spent via mobile, simply because mobile and social media are a perfect match. Social media tap into the elements of what make us humans. And with the ubiquity that mobile brings, every like, comment, and share, feeds those desires, anxieties, and joys instantaneously. Visual content drives more engagement in social media simply because it elicits emotions. Visual content is easy to understand and beats the short attention span. When it comes to the content itself, creativity is the new productivity. Videos and especially live videos are still trending. While Snapchat is slowly turning to be a pure messaging app, Instagram and Facebook are still important social media channels. Working with influencers, brand ambassadors and user generated content is an effective strategy to leverage the potential of Instagram. 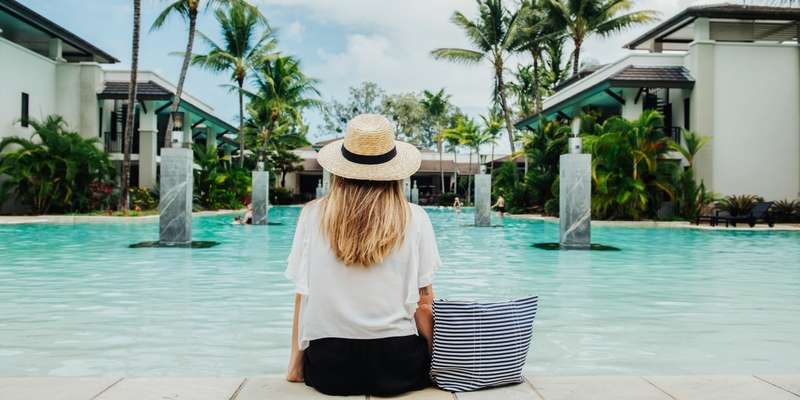 As a Digital Marketing Consultancy for the travel and hospitality industry, millionmetrics helps to grow travel and hospitality brands effectively on social media. According to Small Biz Trends, 330 million people used messenger to contact a business for the first time in 2017. 51% of the travellers use text or messaging to get in touch with a travel or hospitality provider. 65% are open to using a chat platform in order to research and book a trip in the future. Travellers in 2018 also want to chat to a virtual assistant on messenger about their hotel bookings, their flight status, use messaging platforms to change their seats or show their boarding pass to the gate agent as they board a plane without ever leaving their ‘chat’ app. These travellers expect and demand, that travel and hospitality brands are accessible everywhere. They want to set the timings and terms of their interactions and want their interactions to be as seamless and friction free as possible. Mobile-optimisation should also be considered when thinking of email marketing. 70% of email campaigns will be opened on a mobile device. The timing and optimisation and a quick and easy conversion process is important to achieving results. Enlarged fonts, streamlined content, single column layout, touch-friendly buttons and image-blocking techniques are useful ways to create more appealing email campaigns for mobile devices.